American Legion slip renters, while visiting their boat may park one (1) vehicle per slip for four (4) overnights per week. New week starts every Monday. Slip renters are not guaranteed a parking space, they remain first come first served. Unauthorized boat launching and landing is prohibited. 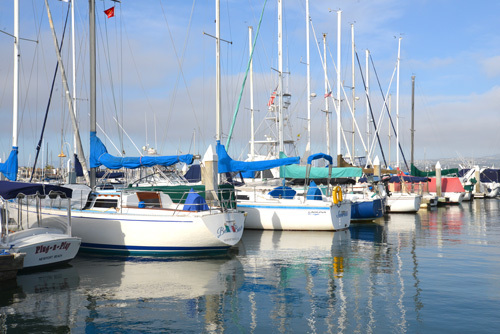 Marina boat slips are only for the exclusive use of Post 291 renters and their assigned space only. The guest dock is for authorized guests only. Authorization to use the guest dock must be previously obtained from the Post Business Office and approved by the Dock Master twenty-four (24) hours in advance of requested reservation. The Post Business Office is open Monday-Friday, 9:00 – 13:00 and 14:00 – 17:00. 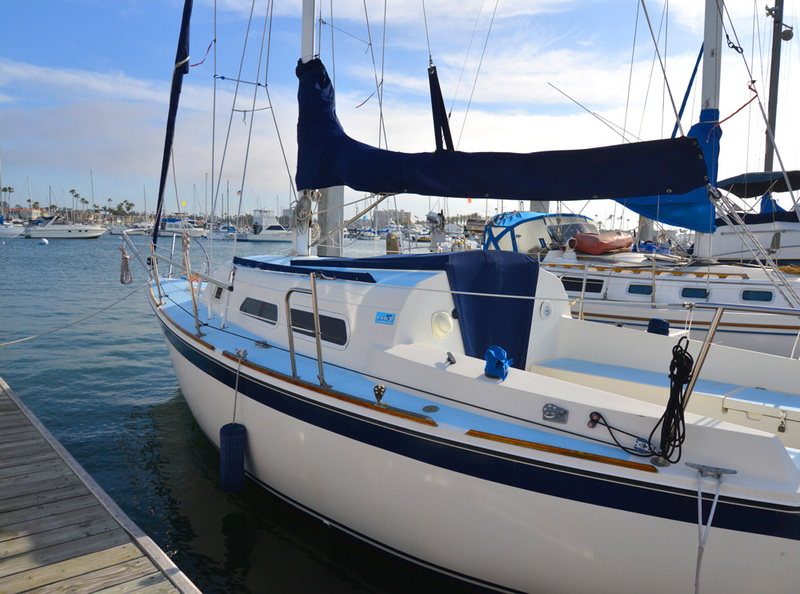 All other questions regarding the lease of marina slips must be directed to the Post’ Dock Master or the Business Office by calling 949-673-5070.